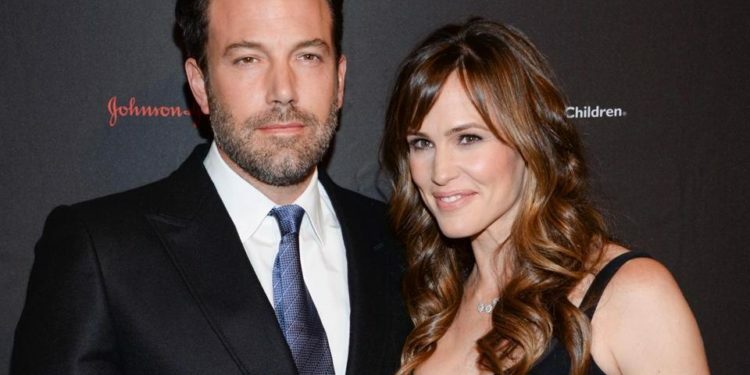 Hollywood couple Ben Affleck and Jennifer Garner have officially filed for divorce after months of speculation on whether they will or not, nearly two years after the couple originally announced their split. Garner and Affleck filed the docs together and they are both seeking joint legal and physical custody of their three kids. The date of separation, as well as the division of property and any spousal support, is still to be determined, reported People magazine. The former couple filed mirror-image paperwork and they each filed “in propria persona” which means without an on-the-record attorney. 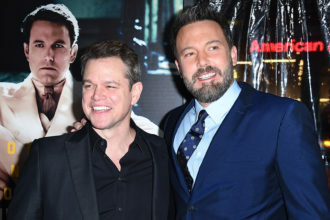 Both Affleck and Garner noted that they will keep any earnings they made since they separated, so the separation date they determine could affect the settlement. They announced their split on June 30, 2015. “They always planned to divorce despite what people said. If you look at their first statement it says divorce not separate. They just did it the way they wanted to and did what was best for their kids. There was no catalyst, it was just time. Nothing has changed, they are and still will be putting their kids first,” a source says. Affleck and Garner broke off their 10-year marriage in June of 2015. The friendly exes have been spotted out frequently during the last few months, including a sighting on Election Day in LA where they were both seen wearing “I Voted” stickers after casting their ballots.